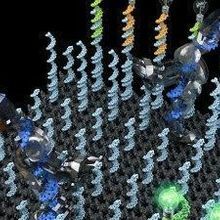 Researchers use DNA origami to generate tiny mechanical devices that deliver a drug that cuts off the blood supply to tumors in mice. 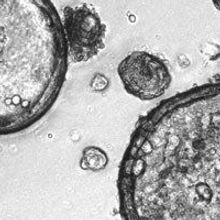 The year’s most impressive achievements include new methods to extend CRISPR editing, patch-clamp neurons hands-free, and analyze the contents of live cells. 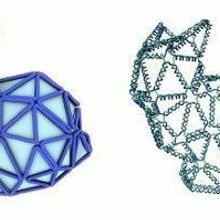 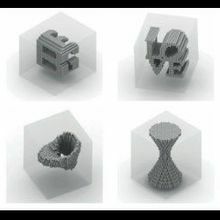 Three new strategies for using DNA to generate large, self-assembling shapes create everything from a nanoscale teddy bear to a nanoscale Mona Lisa. 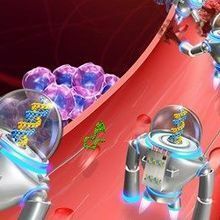 Autonomous molecules that collect, carry, and sort different genetic packages usher in a new era for nucleic-acid robotics. 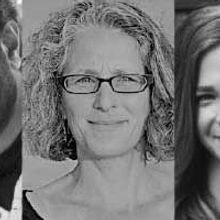 Meet some of the people featured in the July/August issue of The Scientist. 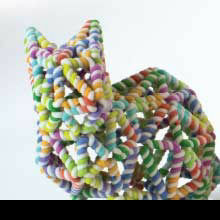 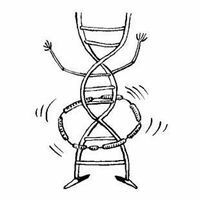 Will complex, folded synthetic DNA molecules one day serve as capsules to deliver drugs to cancer cells? 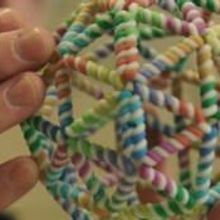 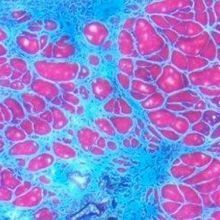 Scientists build nanoscale mesh models of a rabbit and a human stick figure, among other things.